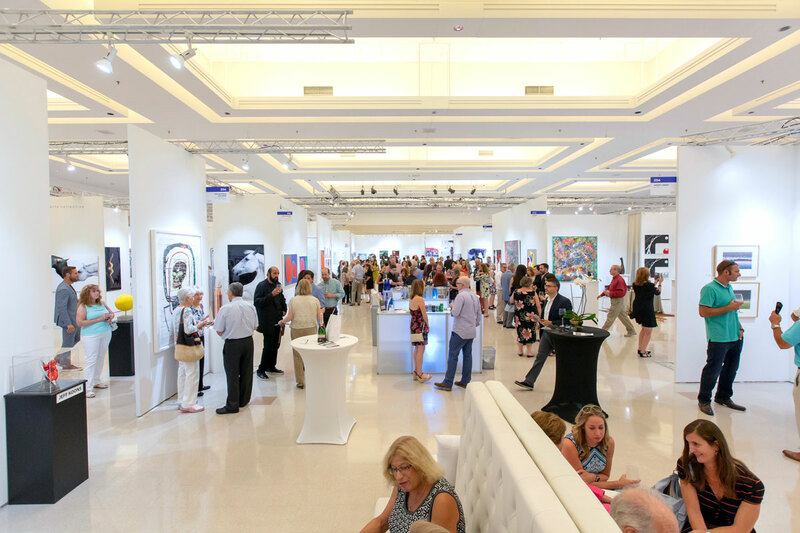 The hard work of over two years comes to fruition at last: the VIP Preview reception and grand opening of REVEAL Art Fair! Many thanks to our galleries, team members, sponsors, and partners for helping make it all possible. Come share in the excitement! Tickets are still on sale at: https://tinyurl.com/reveal-2018-tix.